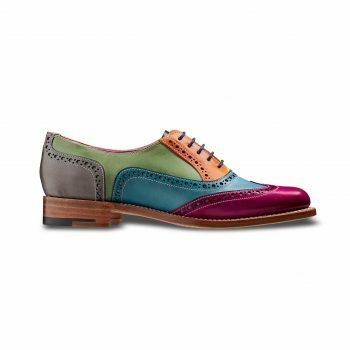 Valiant is new for Spring/Summer 2017 and available in various vibrant hand-painted colours, including a Multi Coloured option only available on a made-to-order basis. 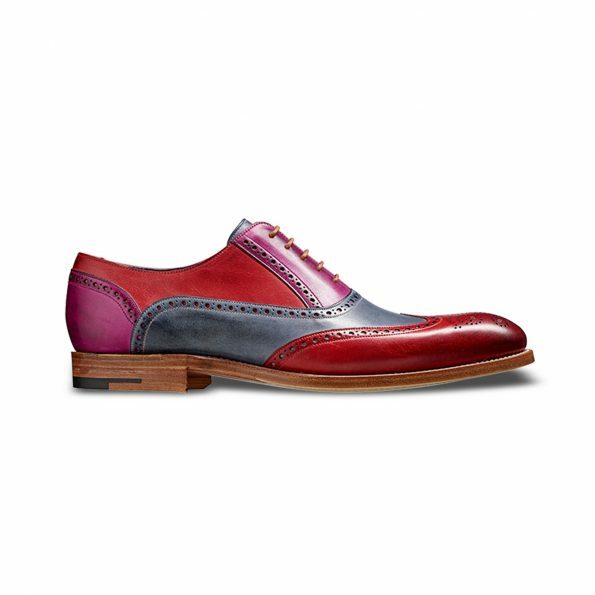 Like Victor, Valiant is cut from high-quality unfinished crust leather, this collection of styles (Victor, Valiant and Fearne) are hand painted with natural dyes to a rich and deep patina. 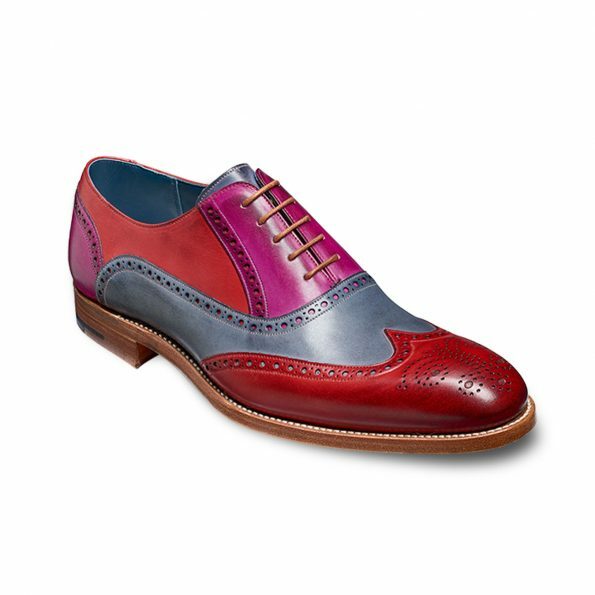 Meaning each pair is individual in their shade and finish. 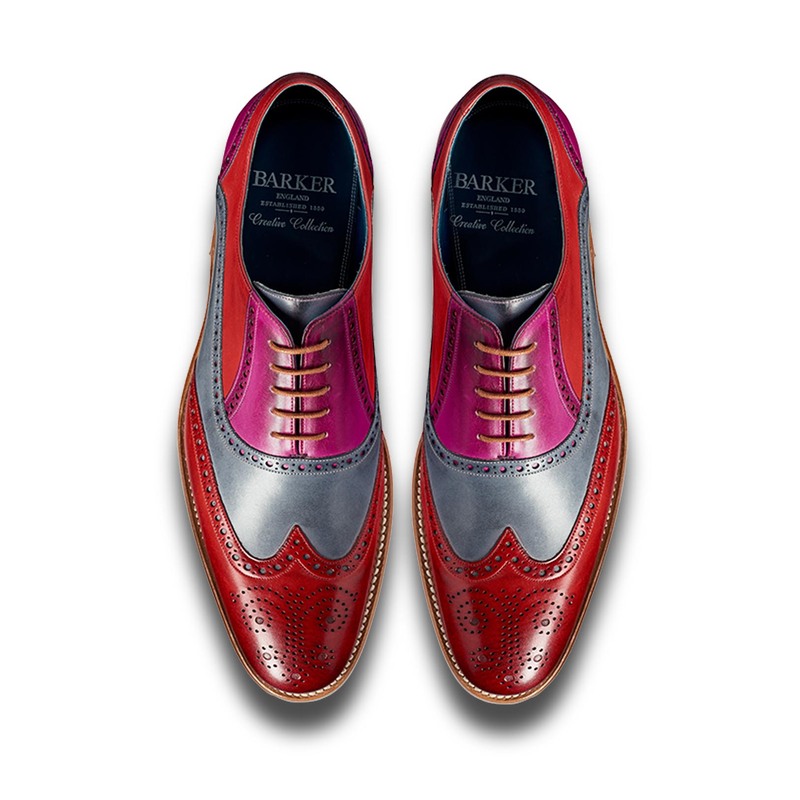 Pair with a plain suit or that distinct stand-out look at any event. 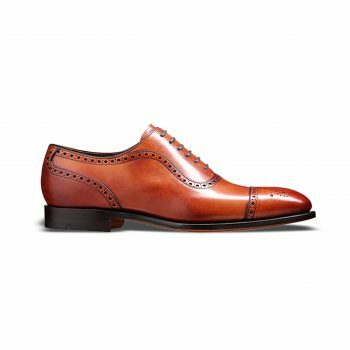 A new development on long-standing style ‘Grant’, pair with a plain, checkered suit or that distinct stand-out look at any event. 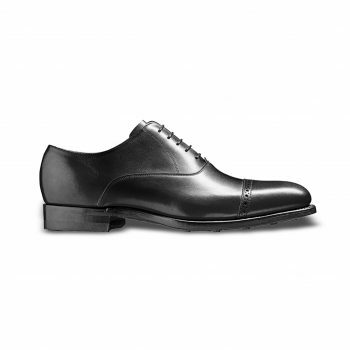 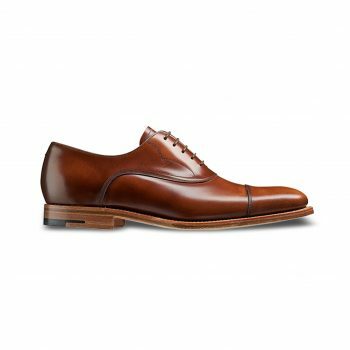 These shoes are Made-to-Order and take 10 weeks minimum from payment to delivery as orders are specifically made for each customer. Please make sure of sizes and colour before placing an order as we don’t offer refunds/exchanges on these shoes.